I can see the two as variations on a similar theme, but I don't think they will be confused. 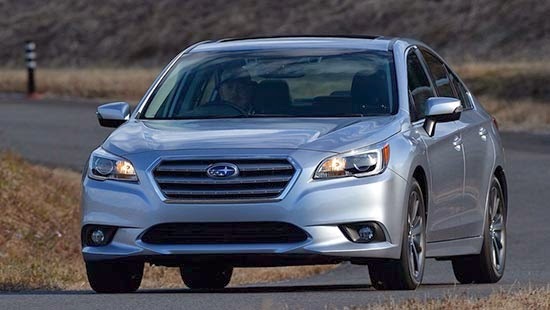 The Legacy is boxy and bland looking, while the Hyundai is beautifully executed in a dynamic and swoopy fashion. Both ugly as sin, this car will go down in history as a huge Hyundai mistake. Just watch. Looks like the Hyundai Elantra update on the back left. Yikes! 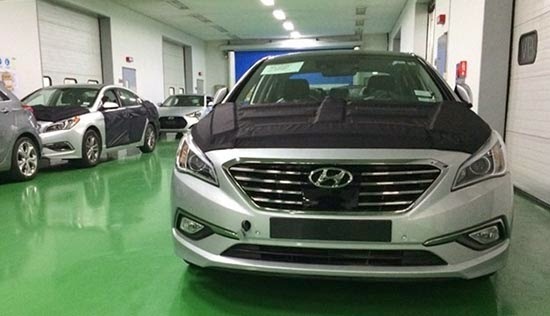 Somehow the Sonata still looks better, but the front ends are where the similarities end...thank goodness. What I'm still trying to figure out is why they bothered giving the 2014 a refresh, or why they didn't introduce the refresh for 2013??? I guess they, along with the 2013 Optima SXL will have model year exclusivity.